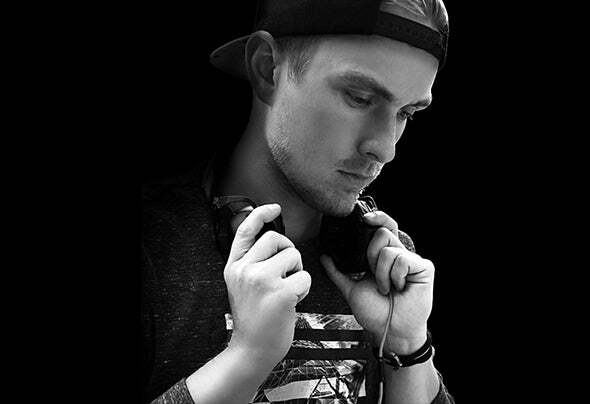 JAYKØ is a Denver-based artist and producer who is growing quickly in popularity among house music lovers everywhere. His style can be explained as a hybrid between tech and bass house - combining foundational house elements along with dark, mysterious melodies and mixing unique synth sounds over thrilling build-ups, heavy baselines, and exciting drops. The musical structure of his tracks are clever yet unpredictable, and will keep you wanting more.